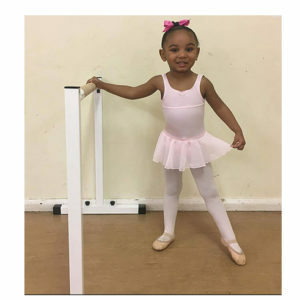 Introducing the NEW baby ballet barre for your little ballerinas! For your younger ballerinas to practise at home or anywhere. Very portable to take to class, to have at home, to take to friends. Suitable for ages approx. 3-8 years! 80cm long, 70cm high. Very stable and easy to assemble and dismantle in minutes. Non slip feet and very strong frame. 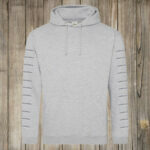 Made to order within 10-15 working days. Home delivery or collect from store.